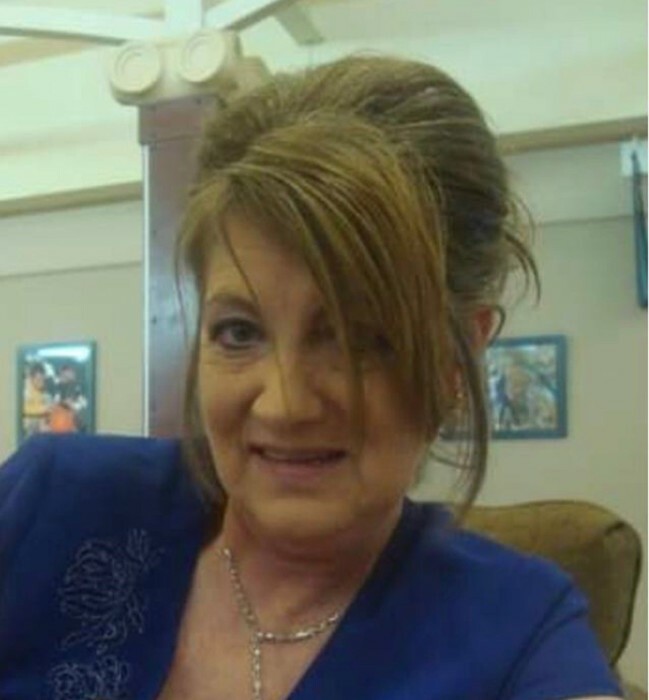 Judy Ann Burke Pitts, 60 of Springdale, AR left her earthly home to her Father in Heaven on April 2, 2018 in Elkins, AR. She was born July 24, 1957 in Huntsville, AR to Arthur Fred Burke and Veda Loucinda (Coble) Burke. She was preceded in death by her father and one brother, Arthur Wayne Burke. She is survived by her loving husband of 24 years, Robert Mitchell "Pete" Pitts; her mother, Veda Loucinda Burke; one brother, Johnny Burke; two sons, Bradley Trenton Dorsey and wife Melissa of Broken Arrow, OK and James Robert Dorsey and wife Heather of Elkins, AR; daughter, Cacee Smith of West Fork, AR. She was blessed with 13 grandchildren: Emily Keaton, Morgan, Whitney, Emma, Blake, Kolton, Abram, Bristol, Alexah, Blayden, Graysen, and Jaicee. Visitation will be from 1-2PM at Lower Wharton Church, Wednesday, April 4, 2018. Funeral Service will follow at 2PM. Funeral Services will be under the direction of Madison County Funeral Service of Huntsville. Please visit www.madisoncountyfuneralservice.com to leave the family an online condolence.